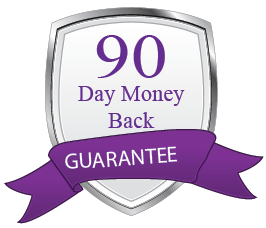 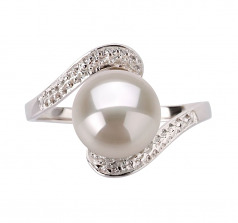 How many times can you say Wow! 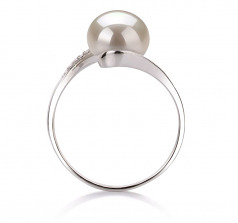 This .925 Sterling Silver Ring wraps around the large White 9-10mm Pearl. 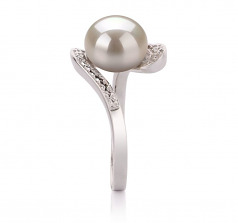 Its beauty and graceful features shine through with a graceful look and feel. 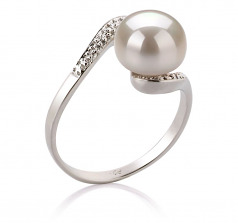 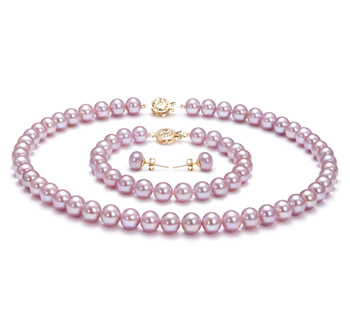 The rings shining details play wonderfully off the pearls AAA mirror like luster. 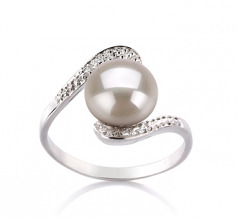 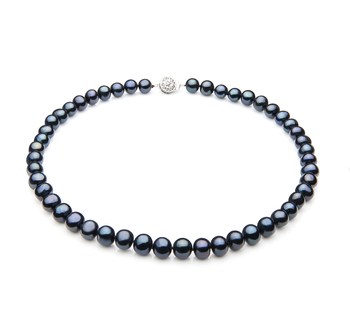 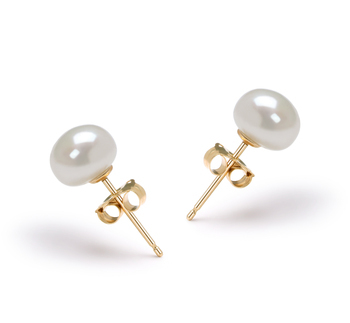 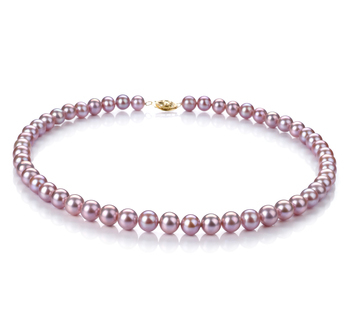 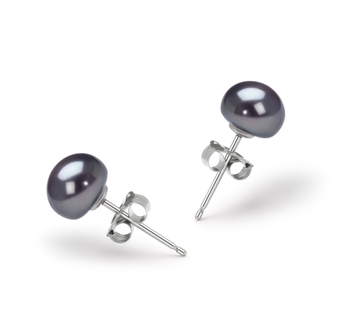 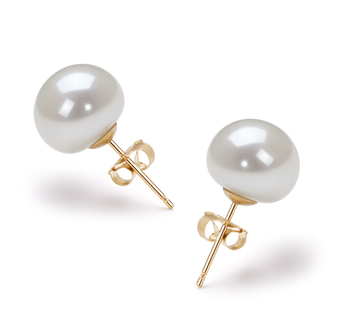 The overall button shape of the pearl lies peacefully among the sterling rings lovingly wrapped arms.